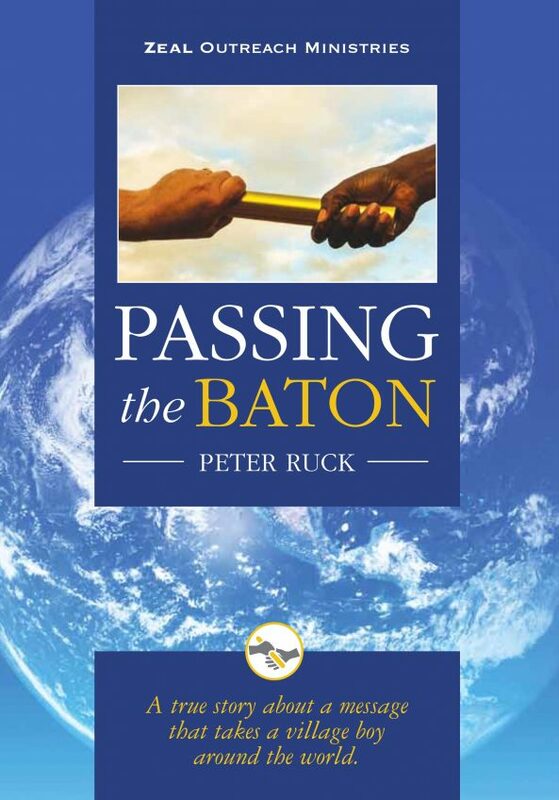 My guest this evening was Brentwood-based evangelist Peter Ruck who was talking about his book ‘Passing the Baton’. The book, launched at Daytona Beach, tells of Peter’s life and the amazing change that happened to him when faith became real to him. He had never wanted to write a book, but it was people at the beach who had originally encouraged him. It was two years of struggle until completion. 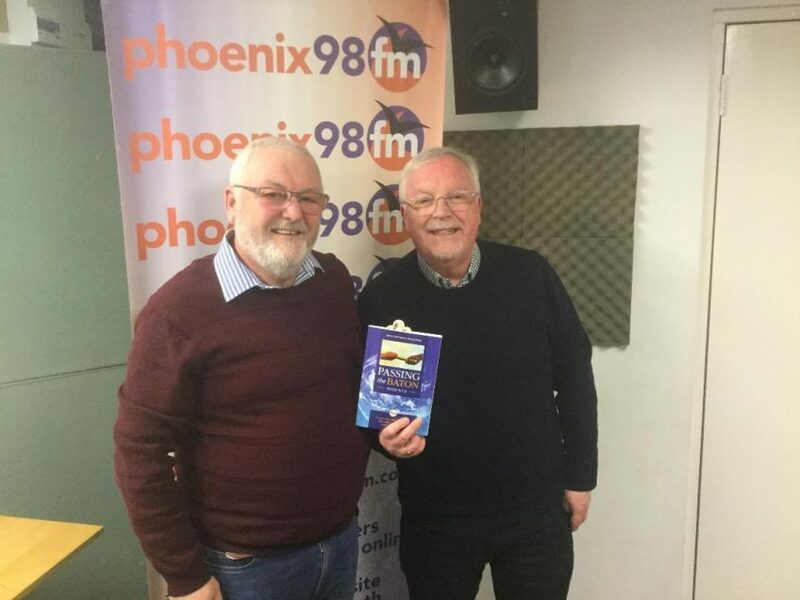 Peter told us of some of the fantastic incidents from his life that are recalled within the book, of amazing ways that he has seen God at work. His own life has had difficult instances, but has been brought through them all. Despite his protestations, he felt compelled to write the book. It is beautifully illustrated as you would expect from a man whose career was in publishing. Now he travels all over the world taking about the power of Jesus to heal. The book is available from www.zealoutreachministries.co.uk, Pilgrims Hall in Brentwood and on-line book retailers. The main focus of the music tonight was the 60th anniversary of the founding of Motown records. We heard two tracks from local band ECHO, who use the inspiration of Motown to sing Christian lyrics. The chart tonight was the top 20 best selling Motown tracks. Surprisingly the most popular we tracks from the 1980s. We also remembered Eric Haydock, original base player with the Hollies. Today was the birthday of Vicki Peterson from The Bangles (51 years) and Mary J. Blige (48 years). Gerry & the Pacemakers – You’ll never walk alone – chosen by Peter. A chapter in his book has this title. Carry Underwood – How great thou art – chosen by Peter. Also a chapter title. 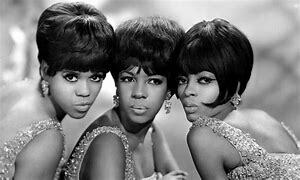 Martha Reeves and the Vandellas – Nowhere to run – Jonty’s favourite Motown track we played tonight. Diana Ross & The Supremes – The happening – requested by Phyl listening in north London. No. 7 Marvin Gaye – I heard it through the grapevine – requested by Sue, listening in Kentucky. This was her favourite track to dance to in the 1960s with her husband Leonard. ECHO – Signed, sealed delivered. – Their take on a Stevie Wonder classic. Hollies – I’m alive – featuring the base playing of Eric Haydock, who passed away this week aged 75 years. The Bangles – Eternal flame – for Vicki Peterson’s birthday. Rene e-mailed and said her girls were singing it at the top of their voices. 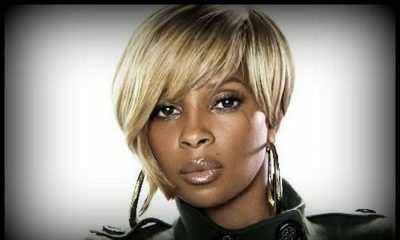 May J. Blige – Might River – Grammy and Oscar nominated song from the film Mudbound in 2017. Kinks – Dead End Street – for Matt in Shoebury who always loves it when we play the Kinks. No 1. 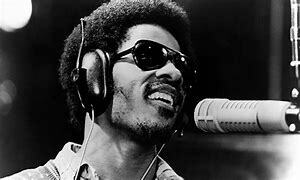 Stevie Wonder – I just called to say I love you – the best selling Motown single. No. 2 Lionel Ritchie – Hello – the second best selling Motown single. David Bowie & Mick Jagger – Dancing in the Street – Kirsten requested this version of a Motown classic. She said she was dancing in her chair! Marvin Gaye – Abraham, Martin & John. Join me next week when my guest is Paul Hamilton. He will be telling us about, amongst other things, his recent trip to the house of Prince. 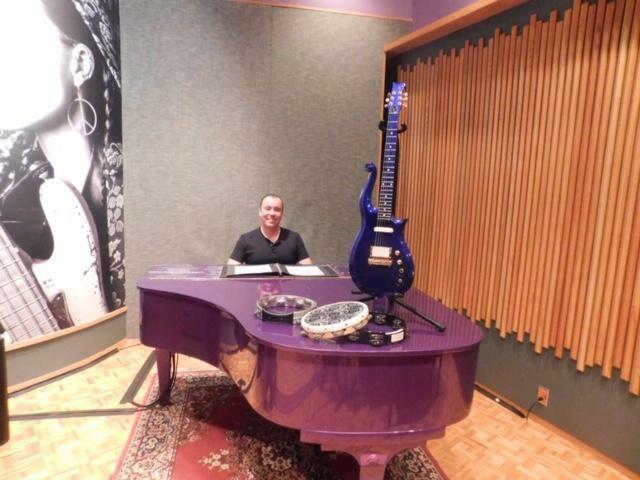 In the photo he is sitting at Prince’s piano, on which rests Prince’s guitar.